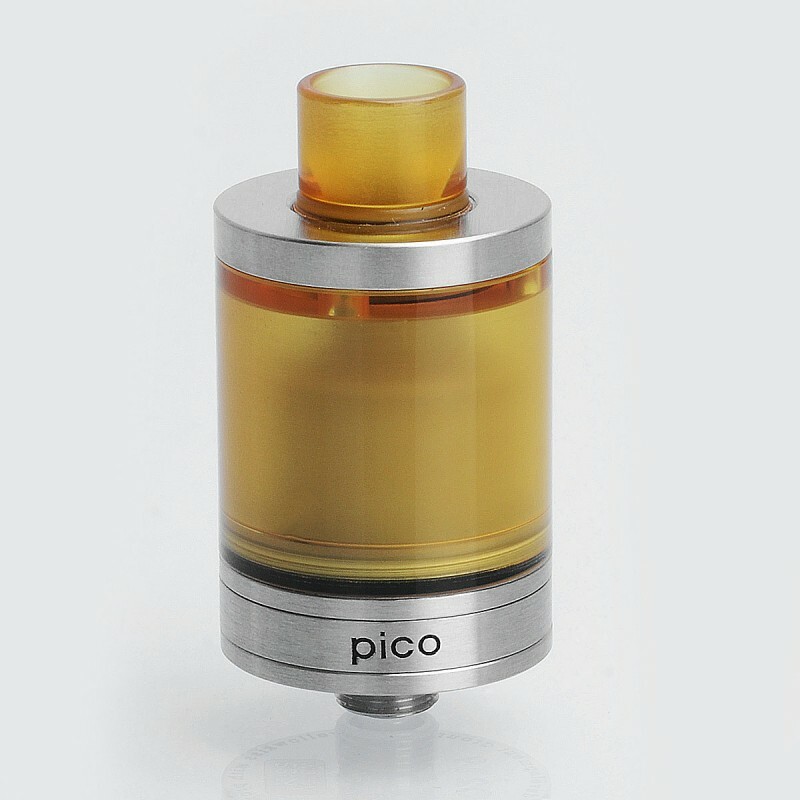 The SXK Pico V2 style RTA is constructed from 316 stainless steel, PEI tank sleeve and PEEK chimney. 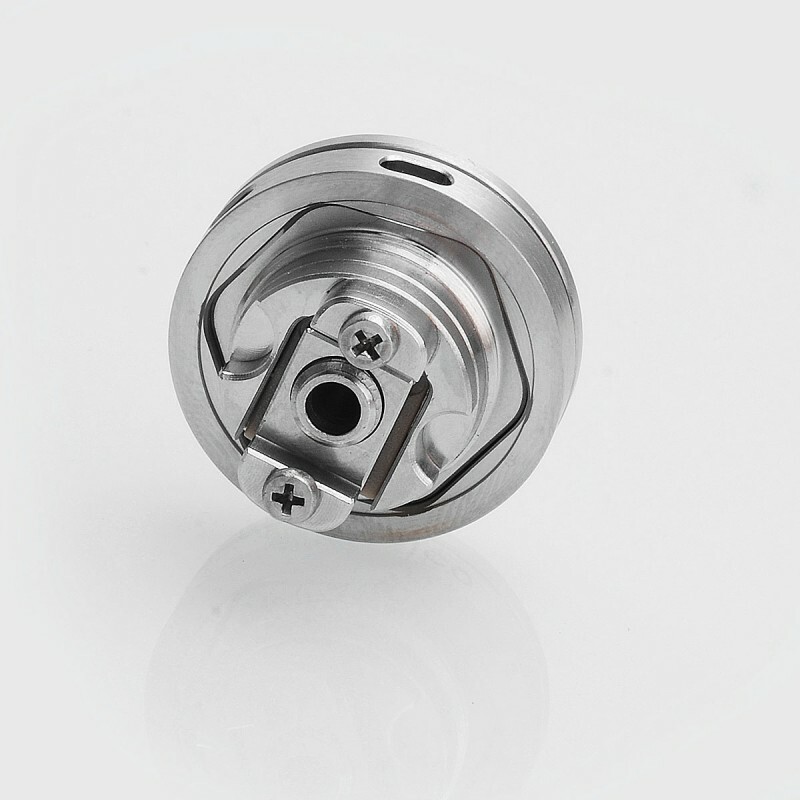 The 22mm RTA utilizes new build deck design with air hole and new cross chamber design to produce maximum flavor. 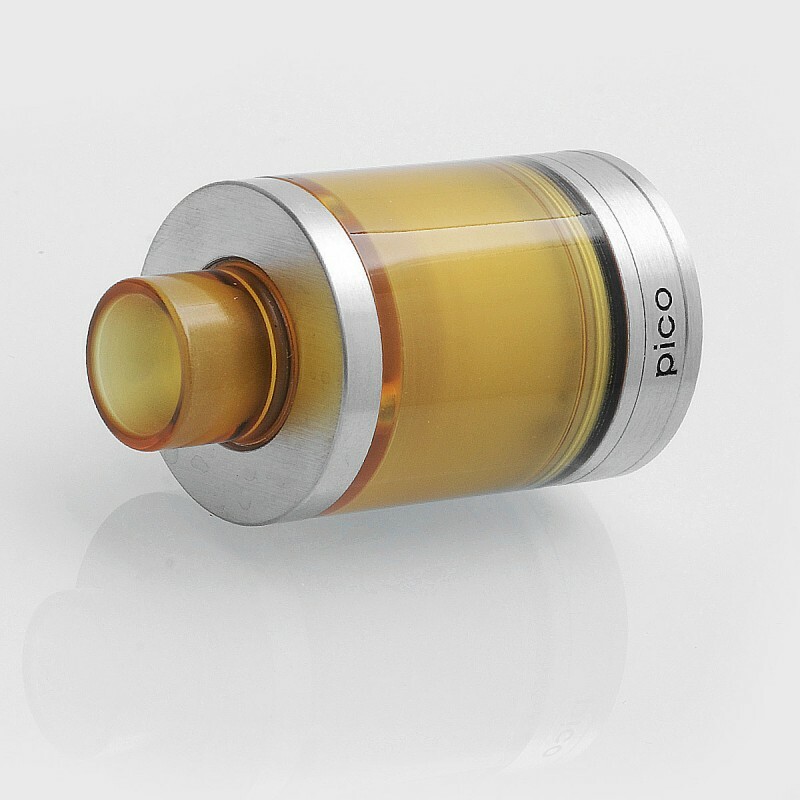 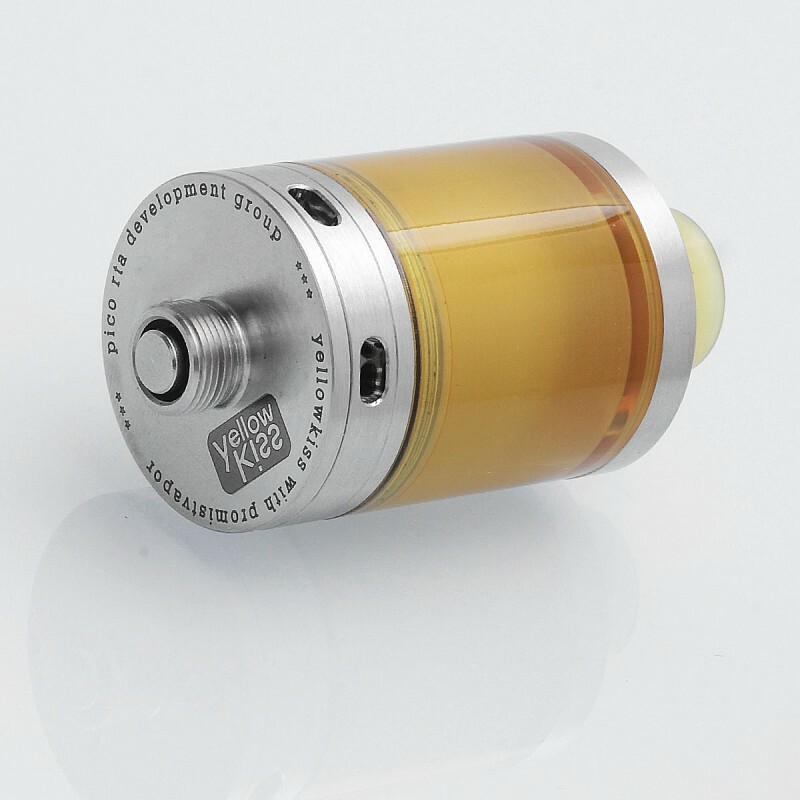 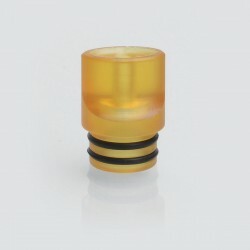 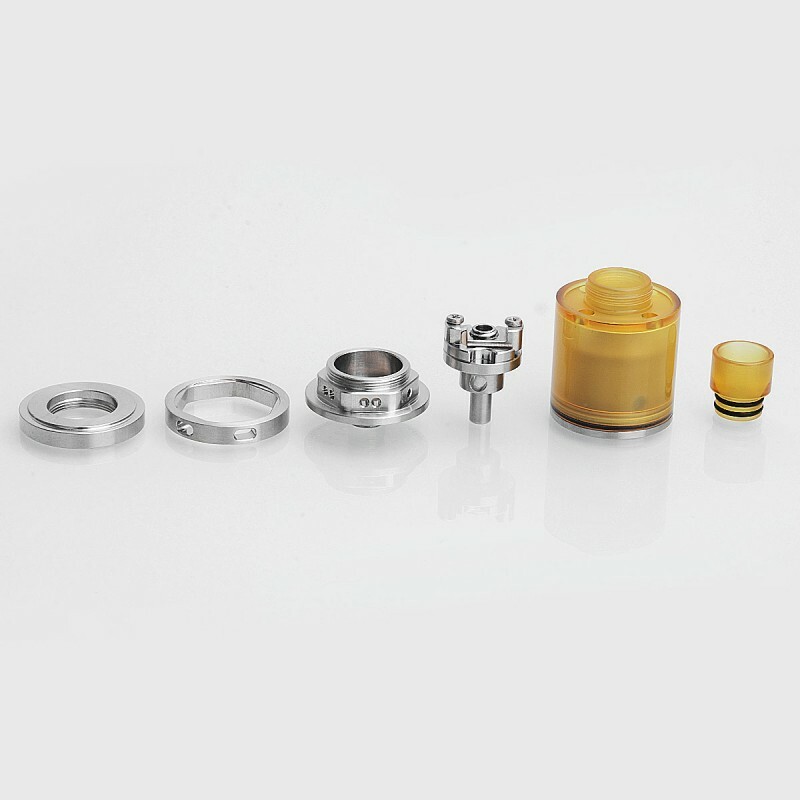 The RTA comes with 3ml capacity and a removable PEI 510 drip tip.